Who doesn’t love puzzle games? They are not only fun, they are also good for you! 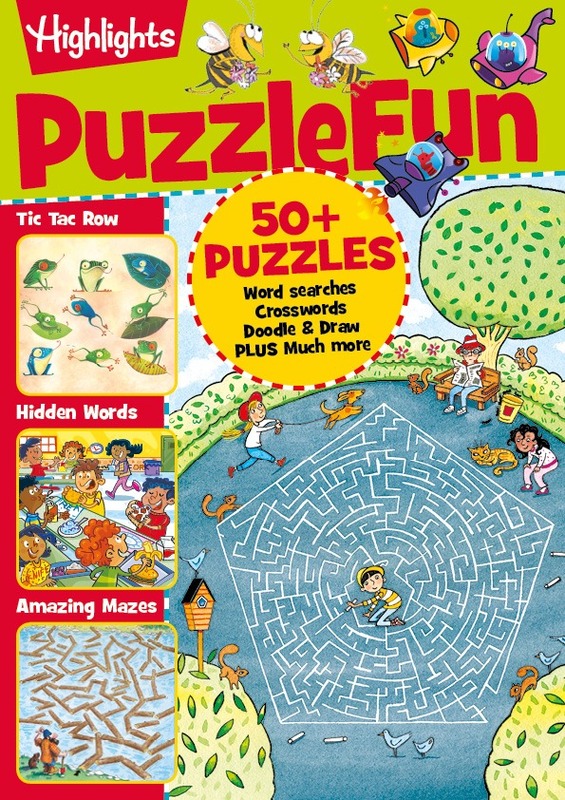 Test your skills with this ultimate collection of brainteasers, including awesome word searches, crazy mazes, clever code games, as well as space to draw and doodle to let your imagination run wild. Kick-start your creative brain, become a super problem solver – and most importantly, have fun! Recommended for boys and girls aged 8-11.